We've started this Basic Accounting Terms series to help you understand the fundamentals of accounting. 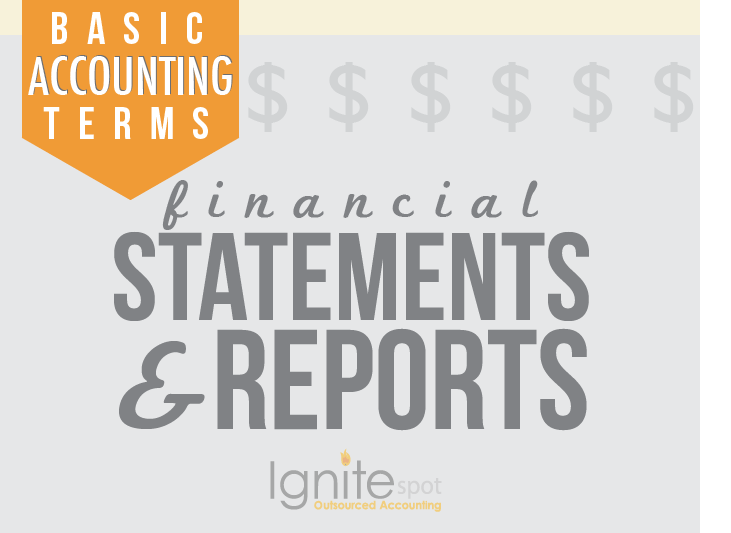 Whether you handle the accounting yourself or have delegated it to an in-house or outsourced accountant, you'll find these posts useful as you review statements and reports with your accountant. In order for both you and your investors to get a solid idea of the performance of your company, you'll have to create financial statements and reports. Each company and industry is unique--which means you'll have to modify your statements and reports to satisfy industry or even SEC requirements if you're a public company. You'll also have to decide what information you want to voluntarily include in those same documents. A quick way to think about financial accounting is that it is useful for interested parties outside of your company. These are investors, creditors, government entities, etc. This type of accounting helps your company to generate the kinds of reports that these groups will want to read. This is for internal accounting purposes such as forecasting, strategizing growth, etc. Both financial and managerial accounting look at the same statements and reports, but for different reasons--which means they will interpret those statements and reports a bit differently. Keep in mind that it is common for investors to be interested in the details of your statements, rather than an overall summary. They want to get a good idea of the historical details of your company to make educated decisions. Find out how much it costs to hire an accountant. There are 3 basic financial statements that you'll have to compile monthly, quarterly, and annually. 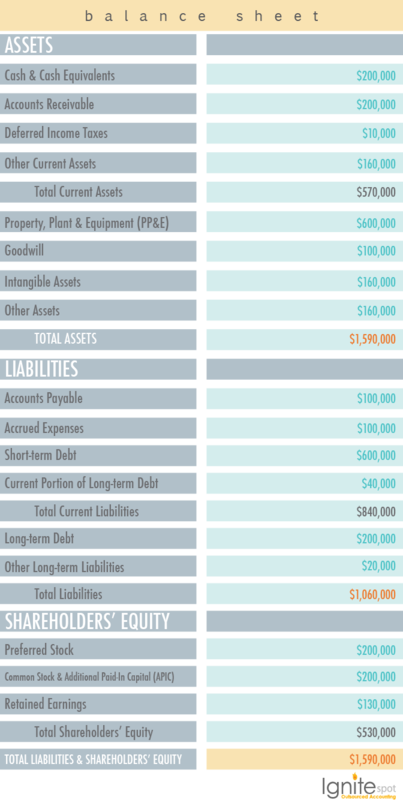 Document your company's assets and obligations. Document residual ownership claims against your equity. Record all accounting transactions over your company's lifespan. 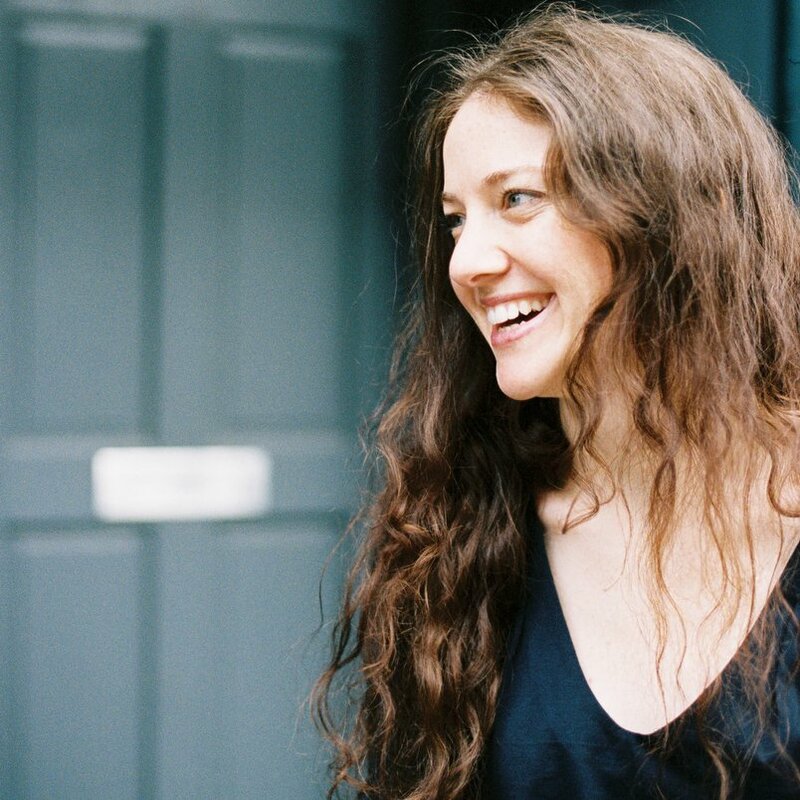 Reveal your company's net worth on any given date. Tell you if your business has more or less value. Tell you if your debts are higher or lower. Tell you if your working capital is higher or lower. Note: These account names would be reflected on a corporation's balance sheet, and would look slightly different in the equity section for LLCs and other entities. 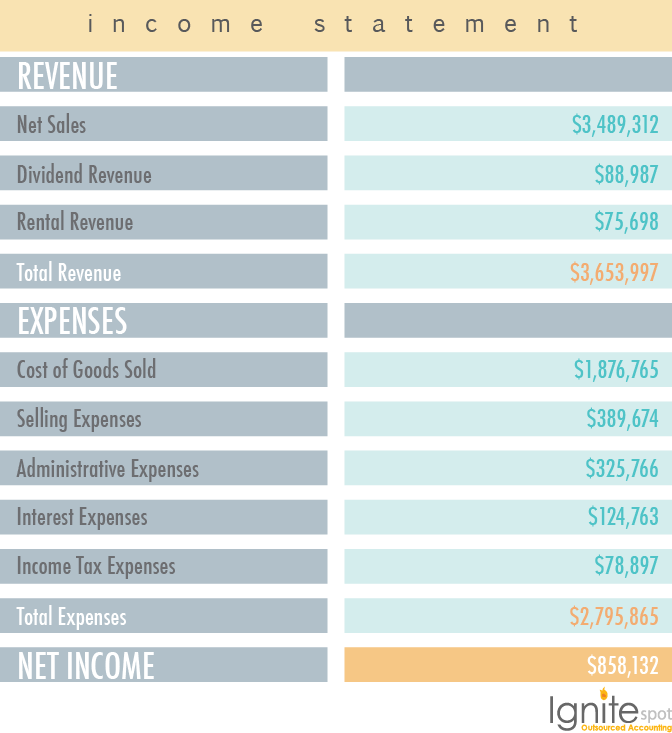 An income statement might also be called a "profit and loss" statement or a "statement of revenue and expense." Measure your company's financial performance over a specified accounting period. Summarize results from revenue, expenses, gain and loss transactions. Revenues are any type of cash inflow that can include sales, fees, interest, dividends and rent. Expenses are an outflow of cash and can include cost of goods sold, depreciation, interest, rent, salaries and wages, and taxes. Gains are increases in equity. Losses are decreases in equity (sale of investments or plant assets, settlement of liabilities, write-offs of assets due to impairments or casualty). Note: Notice that some of these transactions like depreciation do not effect your cash directly. This is why some business owners get confused on this report. Make sure you have a good accountant to walk you through it. Need advice on your books? Sign up for a FREE session with one of our accountants. All public companies are subject to SEC regulations--which includes creating annual and quarterly reports for shareholders. 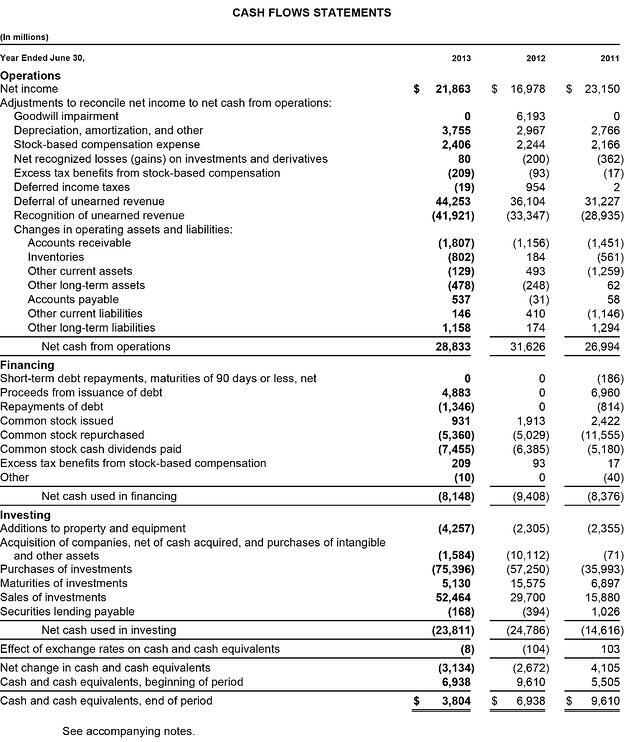 An annual report usually consists of the Balance Sheet, Income Statement, Cash Flow Statement and other company-related information including footnotes. Reports filed with government agencies. Make sure you are educated on your industry's reporting requirements.